In the two main causes, head injury and disturbances of cerebral circulation, both cranial CT and MRI may contribute significantly to diagnosis. 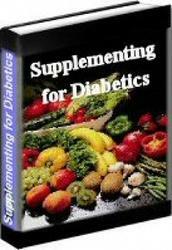 In other conditions, such as liver disease, infections, and diabetes, they do not usually have a major role. Diffuse hypoxic brain damage is usually recognizable on initial CT or MRI, but the signs may be subtle. The most common appearance on CT after prolonged cardiac arrest is diffuse bilateral loss of superficial gray-white matter differentiation ( Fig..,,4). 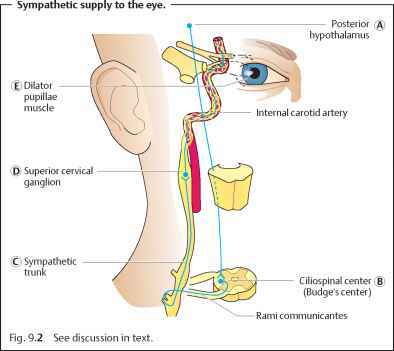 Sulci, ventricles, and basal cisterns often, but not always, appear small or effaced. The basal ganglia may be spared or, less commonly in hypoxic states induced, for example, by some poisonings, they may be selectively involved. Fig. 4 CT of a patient's head 8 h after a cardiac arrest. Severe diffuse hypoxic brain damage is present with loss of differentiation of gray and white matter because of low density in the damaged cortical gray matter. This case also shows the so called 'CT reversal sign', namely relatively low density of the damaged basal ganglia when compared with the more normal white matter. 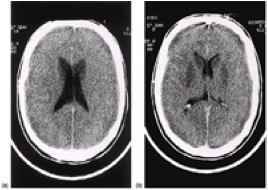 Similar changes, although usually much less symmetrical, may be seen in some forms of encephalitis and can be reversible, sometimes rapidly so. MRI may show abnormalities not revealed by CT, particularly brainstem involvement, but appearances are generally non-specific and do not make the diagnosis in themselves. In herpes simplex encephalitis both CT and mRi can be normal in the first few days, and the abnormalities shown are less specific than is sometimes implied.